Suede shoes are without question the easiest shoes to maintain. 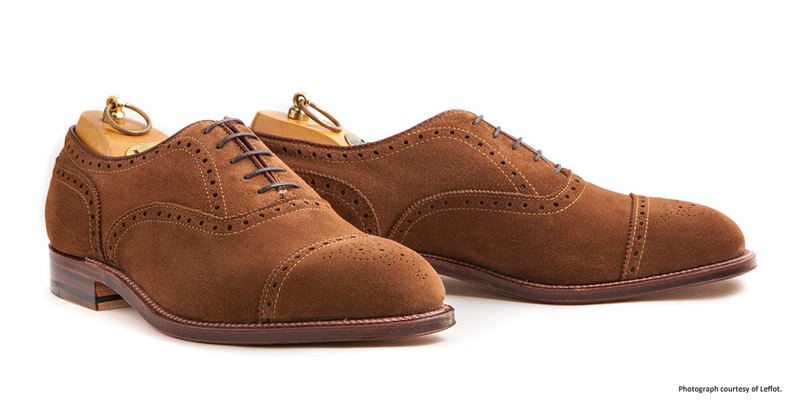 With proper care, a good pair of shoes made with high-quality suede should be able to look great for decades. 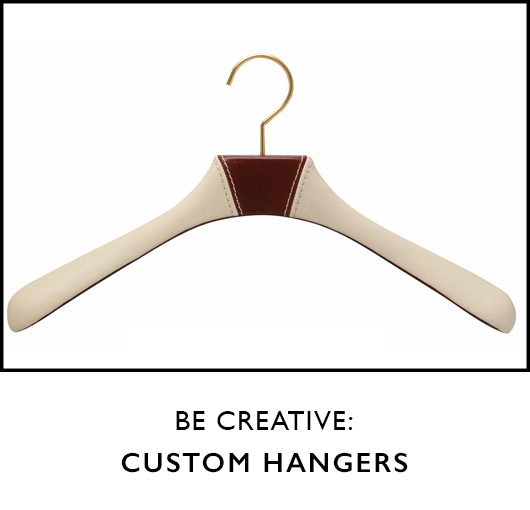 The problem most encounter with suede is difficulty finding quality suede care products. 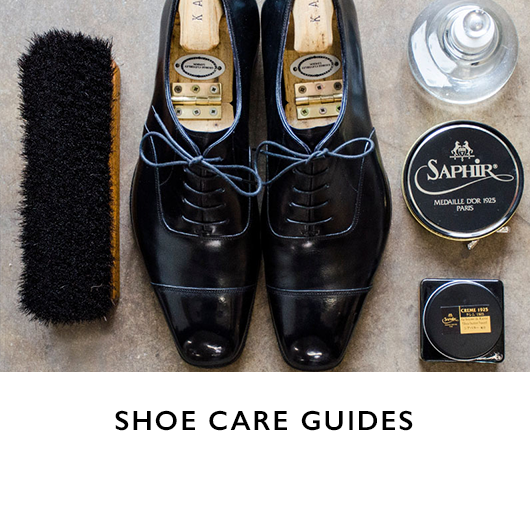 With the right products, suede is actually incredibly easy to care for, as shown with our How to Clean Suede Shoes tutorial. Most people discard their suede shoes not because of any real damage, but just because they have become dirty. 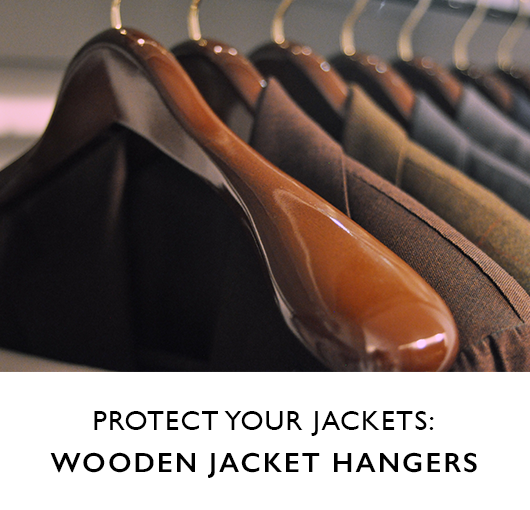 But with proper care and maintenance, you can keep your suede shoes looking great for years! 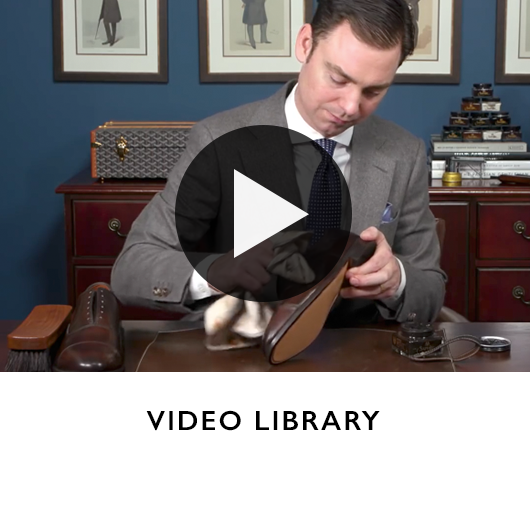 This tutorial offers an overview on simple daily tricks to keep your suede shoes looking great! Just as with your morning routine for calfskin, always always, always, always use a shoehorn when slipping on your shoes. There is never a case where a shoehorn should not be used (with the singular exception of boots, which do not generally require one). 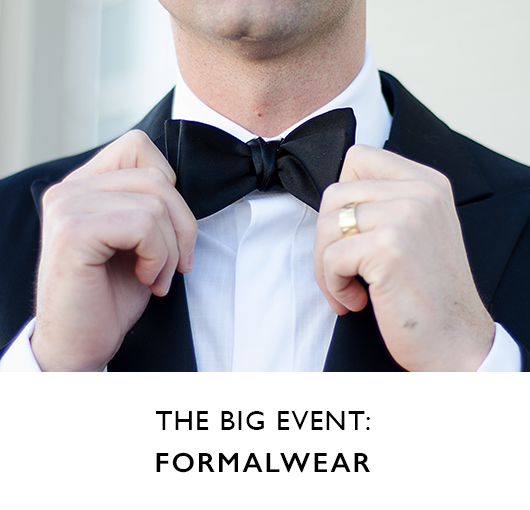 A shoehorn allows a gentleman to easily slip on his shoes without damaging the shoe counter. A man can never have too many shoehorns. You should have them everywhere – briefcase, office, closet, study, suitcase, downstairs couch – anywhere you might be putting on your shoes! 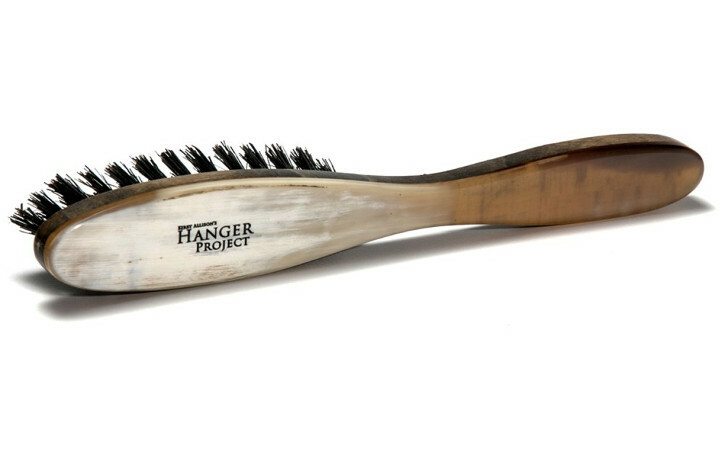 After you have put on your shoes, give them a good brushing with a suede brush. It is really hard to brush too hard – so be vigorous. 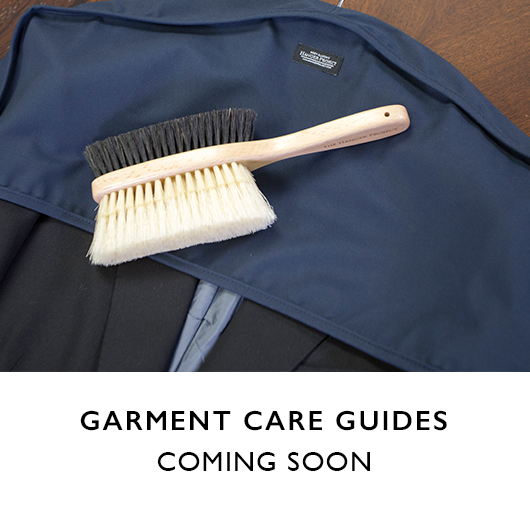 The stiff bristle of a suede brush penetrates the pile and removes any dirt or soot buildup. 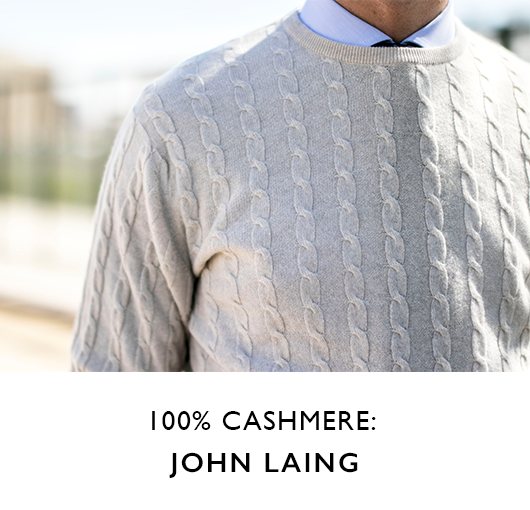 It also re-fluffs the pile, restoring a well-groomed suede look – much in the same way a vacuum cleaner does with carpet. 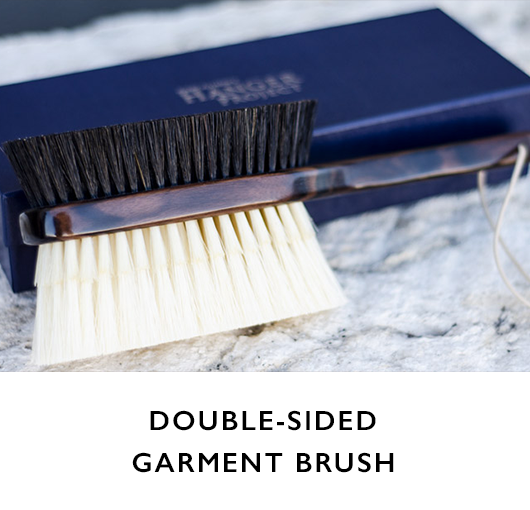 You should be aware, though, that superficial dirt will not be as easy to re-fluff since the bristles of a garment brush are not as still as those of a proper suede brush. The texture of suede allows it to easily accumulate dirt and soot after a long day. Again, the most important component of one’s evening shoe care routine for suede should be to properly brush out the pile. This will remove any dirt and keep the suede looking clean and fresh. 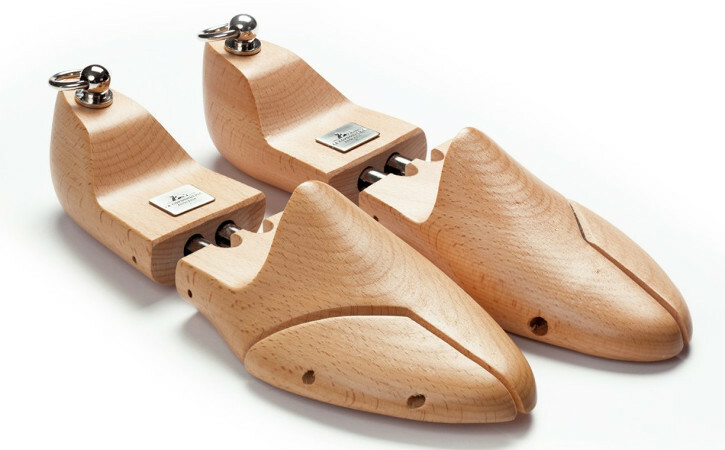 Shoe trees help restore the shape of the shoe and smooth the wrinkling that occurs as a result of wearing. A pair of cedar shoe trees will also help eliminate odor and further wick away any residual moisture left in the shoes after a full day. Every pair of shoes should be stored with shoetrees. 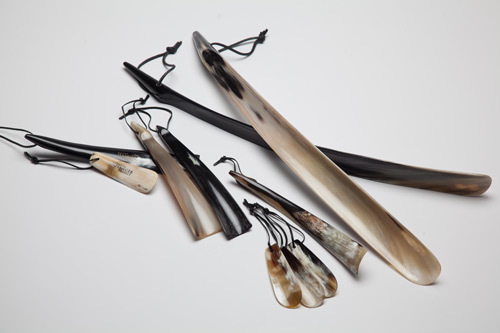 If you cannot afford a pair of shoetrees for every pair of shoes, then use them on the ones most recently worn. After shoe trees have been inserted, give your shoes a vigorous brushing with a proper suede brush. The stiffness of the bristles will dig into the pile and remove any dirt or soot that has built up during the day. 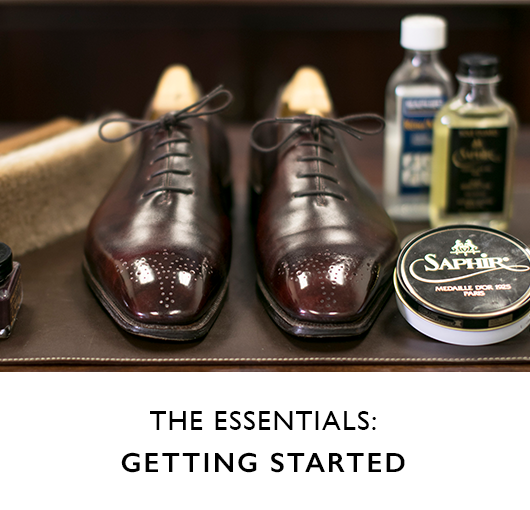 If there is any soiling that a suede brush cannot remove, then use Saphir’s Gommadin Suede Eraser as a “spot cleaner” (read our Guide on How to Clean Suede Shoes for more instructions on how to remove difficult suede spots). 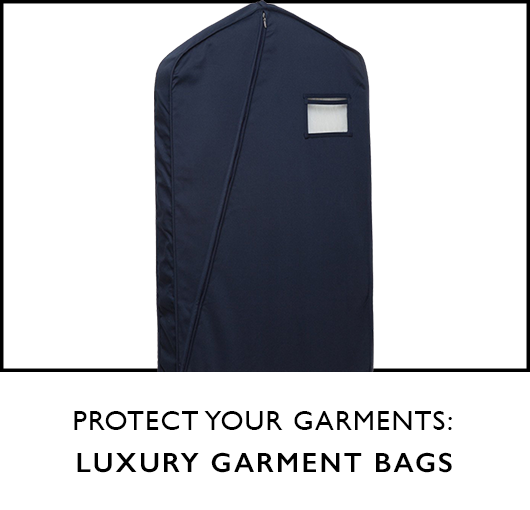 A shoe bag or cloth cover will prevent any accumulation of dust or dirt, which can cause drying, ensuring that your shoes are dust-free the next time you wear them. 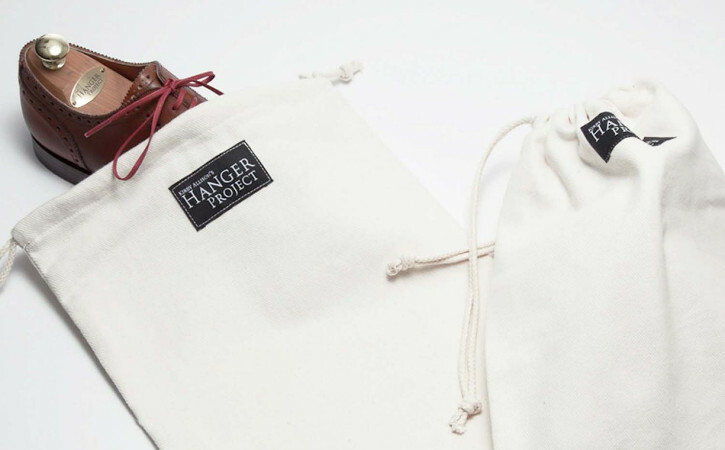 A cloth or cotton shoe bag is particularly essential for those special-occasion pairs in your closet that may get less attention and wear than those that are worn on a near-daily basis. The proper suede care goes a very long way to keeping your suede looking great. 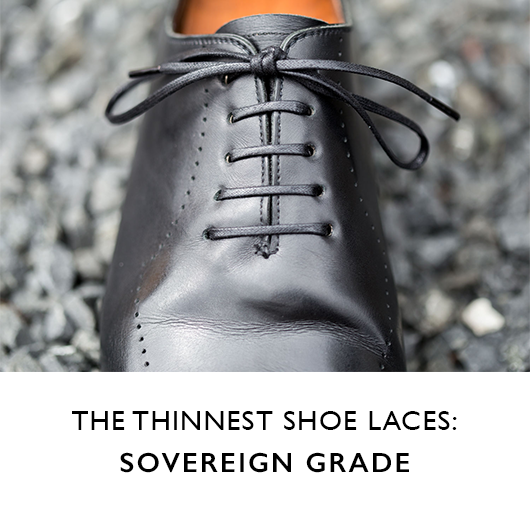 I think you will be surprised at just how big of a difference these simple practices will make in the maintenance of your suede shoes.